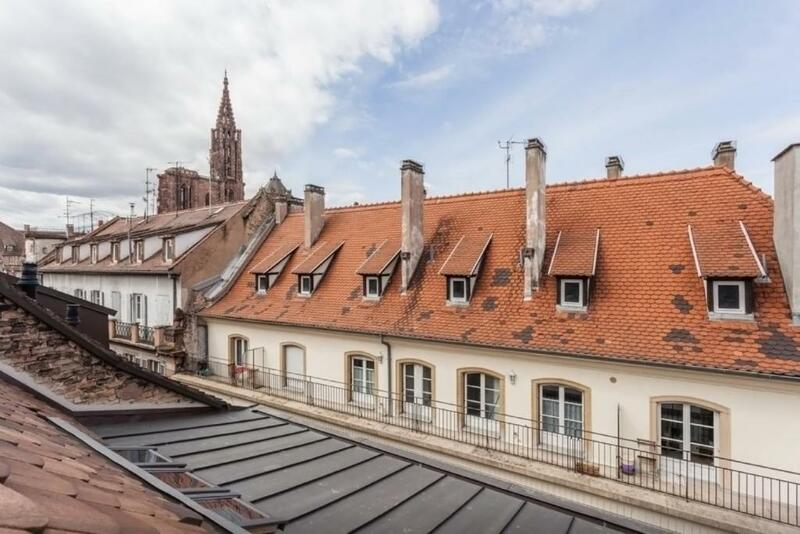 Located in the heart of Strasbourg, Apartment rue des Veaux is located in between the Faux Rempart Canal and River Ill. Strasbourg Train Station is just a 20-minute walk from the property. This duplex apartment offers a TV and free Wi-Fi access. It is complete with fully equipped kitchenette, including an oven, stove and microwave. Set in the historic area of Strasbourg, the apartment is surrounded by shops and restaurants serving local cuisine. 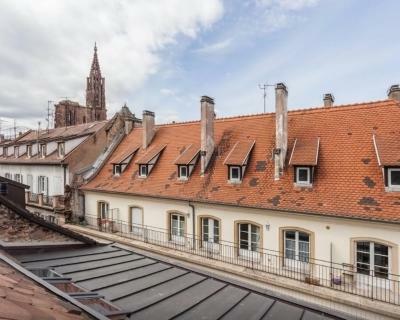 You can visit Strasbourg Cathedral, which is only 200 metres from the property. The area is listed as a UNESCO World Heritage site and Le Palais Rohan is a 3-minute walk away. A damage deposit of EUR 250 is required. The host charges this 14 days before arrival. This will be collected by credit card. You should be reimbursed within 7 days of check-out. Your deposit will be refunded in full via credit card, subject to an inspection of the property. This property will not accommodate hen, stag or similar parties. Please note that the property has no reception. Guests are requested to call the property in advance to communicate their time of arrival. Contact details can be found on the booking confirmation. Late check-in after 21:00 costs EUR 20. Please note the cleaning fee is mandatory. The total amount of your stay (without the cleaning fee) will be preauthorised on your credit card in order to ensure your booking. It will be totally released the day of your arrival.